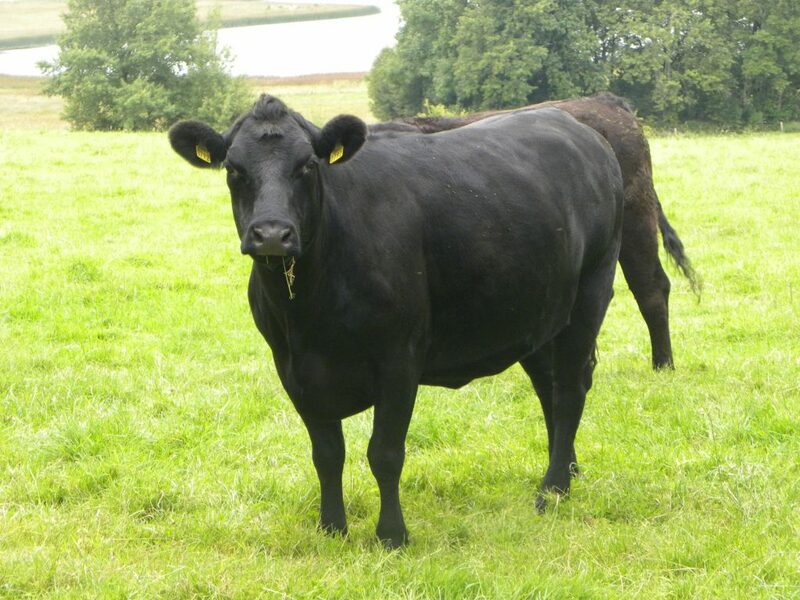 The results of the December 2014 Agricultural Survey have just been released from DARD and have indicated a decline in suckler cow numbers in Northern Ireland for a second consecutive year, according to the Livestock and Meat Commission (LMC). In December 2014, there were 254,100 beef cows on Northern Ireland farms compared to 258,400 beef cows in December 2013. This represents a 2% decline in suckler cow numbers year on year. 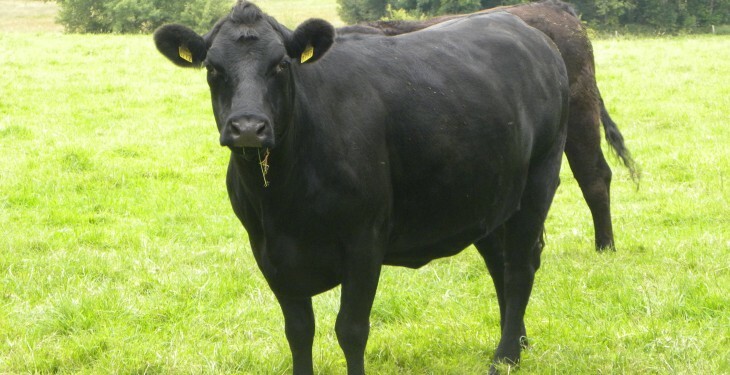 The LMC said beef cow numbers in the December 2014 census were 21,600 head lower than December 2012 when there were 275,700 beef cows on Northern farms which represents an 8% decline over a two year period. It also said that the number of beef heifers on Northern farms incalf with their first calf, or intended for breeding, have also recorded a notable decline year on year. In December 2014 there were 46,400 incalf beef heifers on Northern farms compared to 55,100 in the previous December, it said. This decline by 8,700 head represents a 16% decline year on year, according to the LMC. According to the LMC increasing costs of production, problems with cow fertility following the difficult production conditions in 2012/2013 and tighter margins have all been cited as key drivers behind this decline in suckler cow numbers. However, it said the strong prices for good quality weanlings in recent months may encourage some more efficient beef producers to maintain suckler cow numbers. With this in mind, the LMC says the rate at which the Northern suckler herd is declining has appeared to be slowing down in recent months with a drop in the proportion of suckler cows in the slaughter mix.